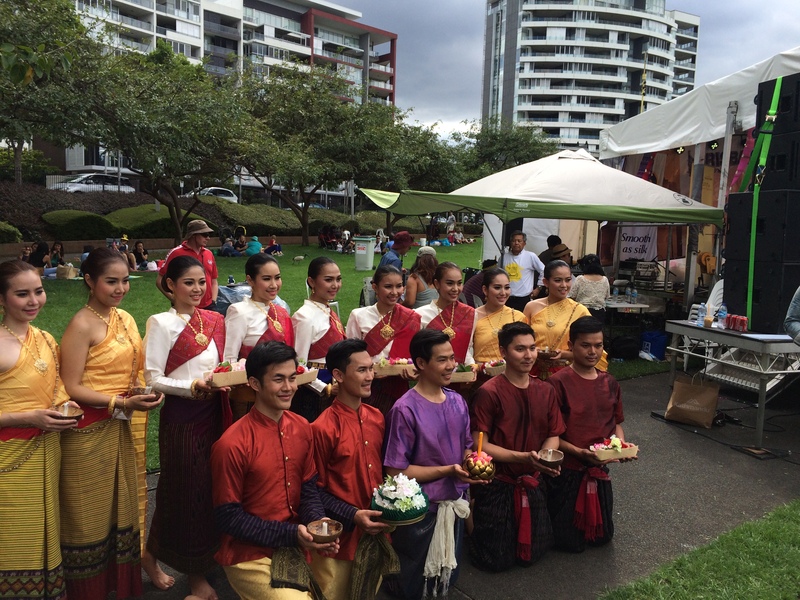 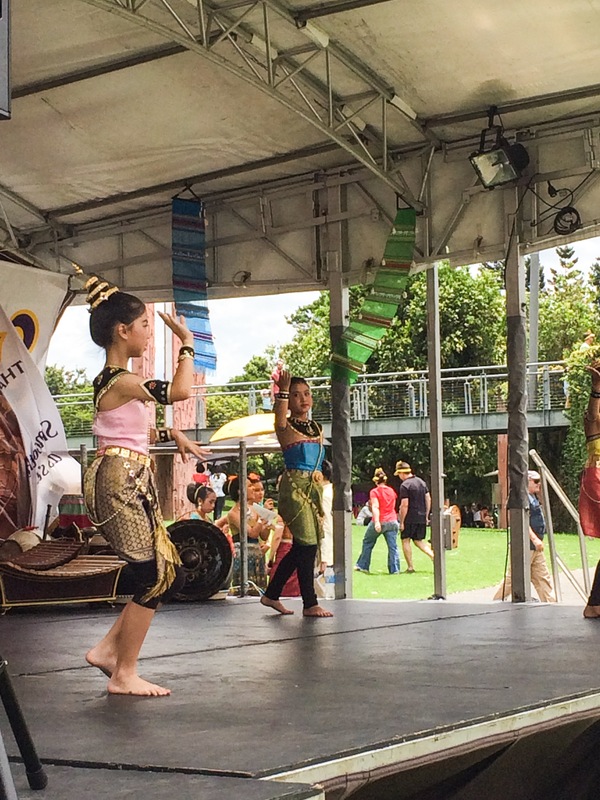 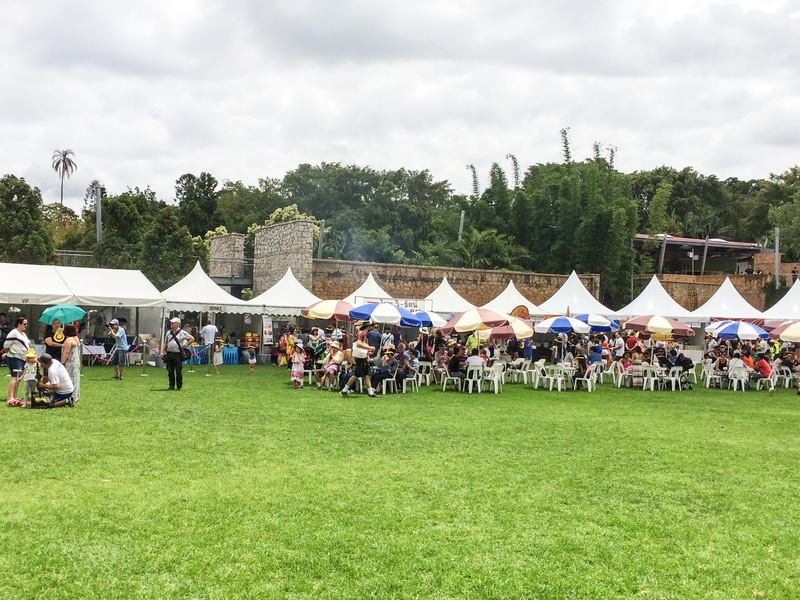 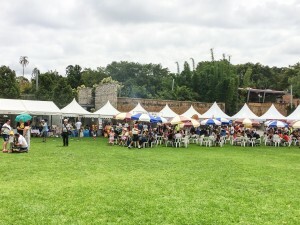 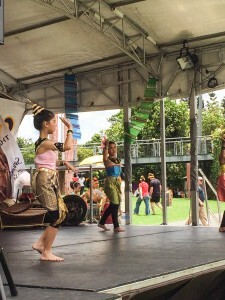 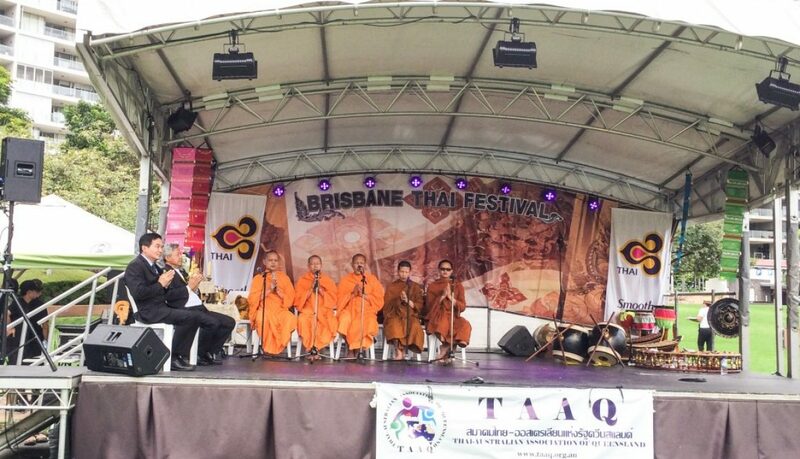 We had a great time at the Thai Festival in Brisbane on the weekend. 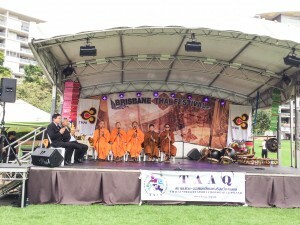 The atmosphere was fantastic with bands that came from Bangkok, Monks chanting, Thai cooking classes and Muay Thai demonstrations. 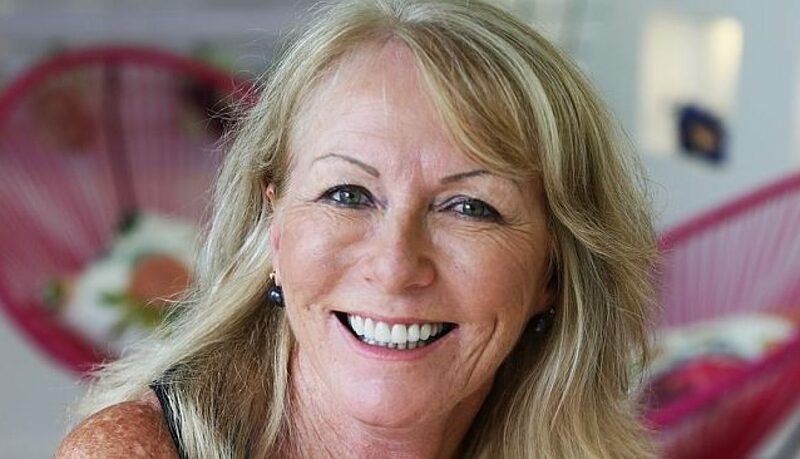 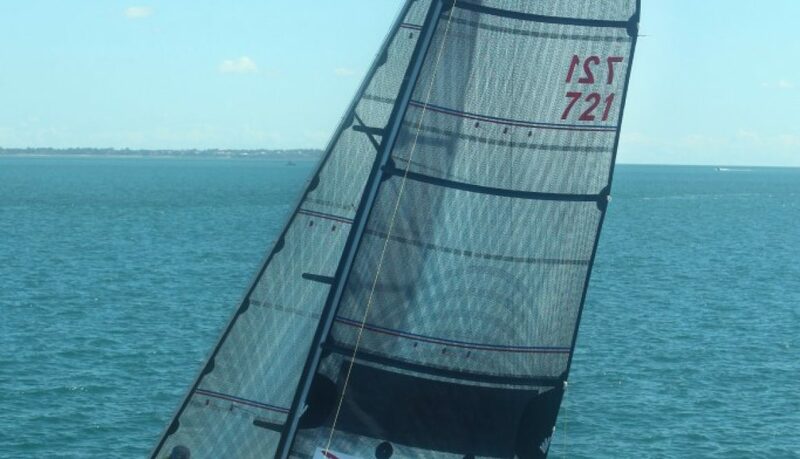 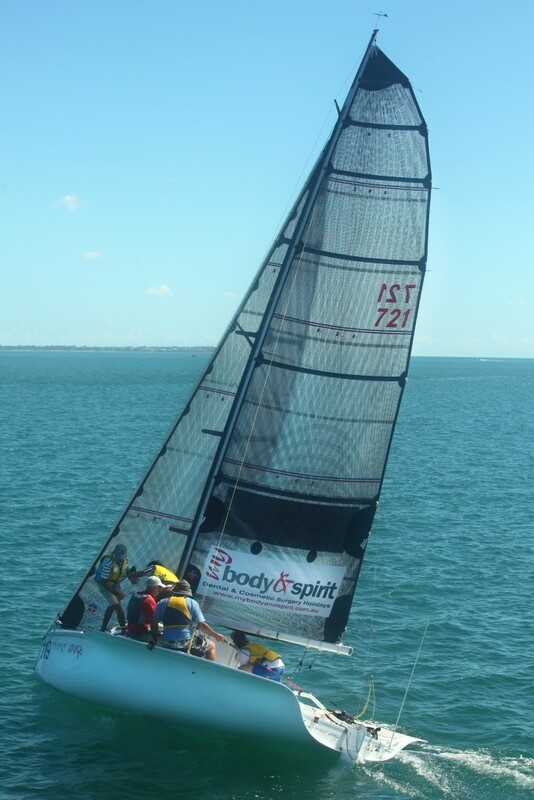 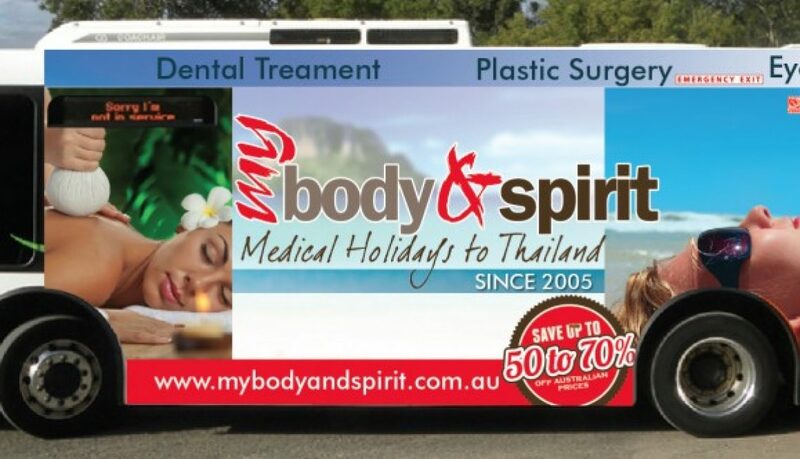 My Body & Spirit sponsors “Transit Lounge” Stealth 7, N.Y.R.C, Noosaville.